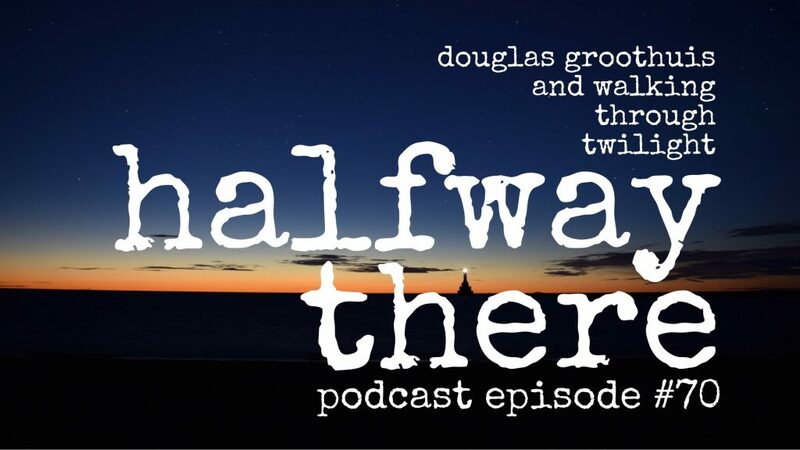 Dr. Douglas Groothuis is a professor of philosophy at Denver Seminary and author of 13 books including his latest Walking Through Twilight: A Wife’s Illness–A Philosopher’s Lament (Amazon affiliate link). Today, he shares why he wrote the book and why Christians need to recover an understanding of lament. 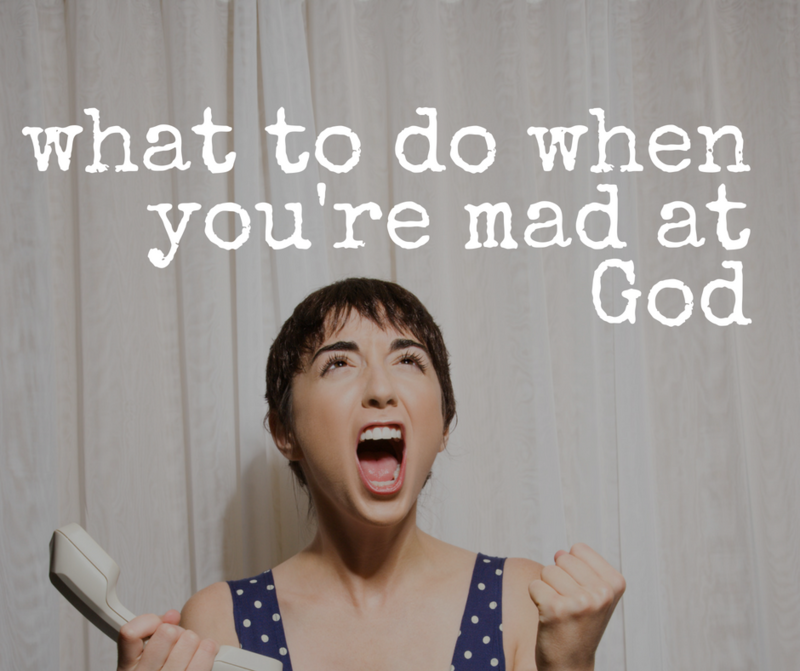 Dr. Groothuis shares about how to deal with anger toward God, the passages of Scripture that have given him comfort, and things people do and say that are helpful. He has an active Facebook presence and if you haven’t followed or friended him yet, I highly recommend doing so. 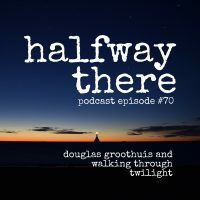 More than that, get Walking Through Twilight, read it, and pass it on to a friend. The pain of living with someone with dementia is deep and searing and God seems absent sometimes. I know too much to go back. Sometimes poetry is the best way to express these difficult, hard to describe feelings.